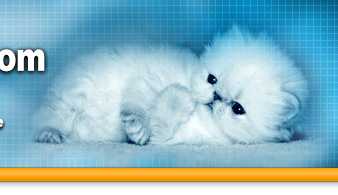 on the Cat Pedigrees website? 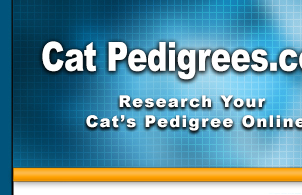 Email us at webmaster@catpedigrees.com and we will contact you with details on how you can add your pedigree database to CatPedigrees.com. Your website banner will also be added to our Links page. Please check FAQs for answers to some of the Frequently Asked Questions about submitting a database.